Russian visas $18 and 15ˆ, Russian Visa Online will quickly and professionally help you obtain your Russian visa invitation online at the lowest prices available. Russian Visa Online is a non-Government based service. Russian Visa Online is a non-governmental organization that is officially registered as a Russian tour operator and is officially authorized to issue Russian visa invitations (sometimes called a Russian visa voucher or Russian visa support), the document necessary for foreign travelers to apply for a Russian visa at their local Russian Consulate. It is impossible to apply for a Russian tourist visa without this document. Our fees are listed below and are based upon a service fee for the issuance of this visa invitation. Russian visas can be applied for directly with the Russian Consulate using the official site of the Russian Foreign Ministry. Russian Visa Online also acts as an expeditor and agent between our customers and the Russian Consulates in the US, UK and Canada, delivering visa applications to the Russian Consulate on behalf of our clients - please see our full visa support service for more information. This can save our customers time and money by alleviating the necessity for our customers to travel to the Russian Consulate themselves and to wait in long lines to apply. * Please note that this type of visa invitation can only be processed during our usual business hours. Albania, Bahamas, China, Costa Rica, Dominican Republic, HongKong, India, Malaysia, Maldives, Mexico, Philippines, Puerto Rico, Singapore, Sri-Lanka. For these countries, it is necessary to provide a scanned copy of your passport. We also highly recommend you to book hotels before ordering Visa Invitation, because the Consulates often require Hotel payment confirmation. Starting from December 10th, 2014, those applying for Russian visas in the UK, Denmark, Myanmar and Namibia will have to be fingerprinted at the Russian Consulate in those countries. 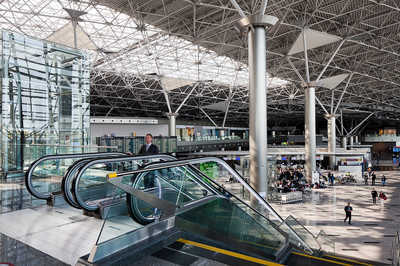 The same procedure will be introduced at the border crossing point at Vnukovo International Airport in Moscow. See details here. *This is for a paper invitation that must be mailed to you. Postage is not included and is extra. Express postage is charged at market rates (60 - 100 USD per package). Russian business visas can only be applied for within 45 days of the applicant's planned entry into Russia. Electronic business visa invitations are sent directly to the Consulate where you will pick it up. Delivery by post of the Russian visa invitation is not included and the charge will be between $60 and $100 depending on destination. If you have ordered a business visa invitation, please send a scan copy of your passport to visa@russianvisaonline.com. 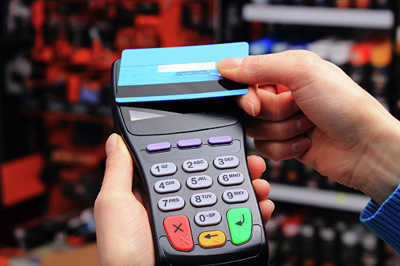 Ekaterina Petelina, the head of Visa in Russia, has commented that considering the experience of other countries, where the service of cash withdrawal is already operating, they are sure that this new service will increase the trust of Russians to the non-cash operations. 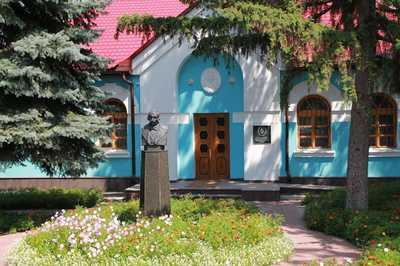 The writing talent of the Nikolai Vasilevich Gogol is recognized globally. To commemorate the anniversary of his birthday the libraries of Moscow have prepared a large cycle of events: movie evenings, lectures, exhibitions, workshops, and performances. The main works on the new section of the Kalinisko-Solntsevskoi metro line from the station "Rasskazovka" to the Vnukovo airport will be completed within three to four years. This decision has been made already in 2017th in the Chinese city Chengdu. 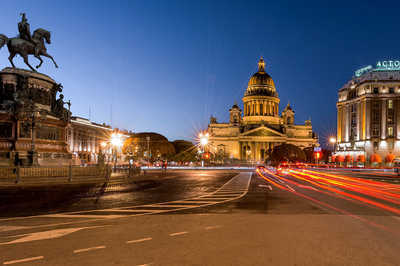 The St. Petersburg has been selected as the most considerable city to be the host of the XXIII session of the UNWTO General Assembly.